Current Photo of Howard and Rhonda Smith. 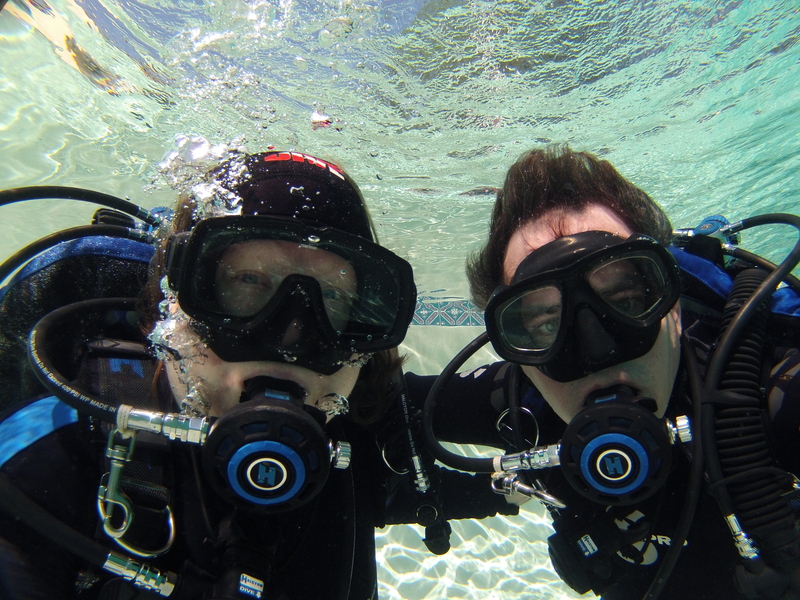 H&R SCUBA is all about the Scuba Diving ventures of Howard and Rhonda. Sometimes we teach Scuba Diving Classes! Sometimes we dive just for fun!